October, 2017 | Clean Air Act Inc. 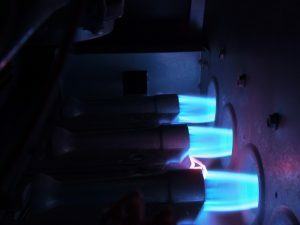 The weather has turned cooler in the last few weeks, and with summer finally owner, homeowners are firing up their heating systems to keep their homes warm. That makes the autumn the ideal time to spot the signs that your heating system might need repairs. 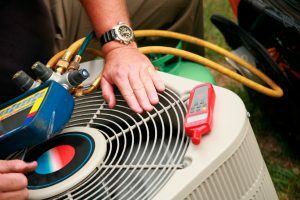 Not only are you using the system for the first time in a while, but if there’s trouble, you still have several weeks to get it treated before the weather gets too much colder.